Parents have a major impact on their children's health and lifestyle. A physically less active mom is likely to have children with higher BMI. 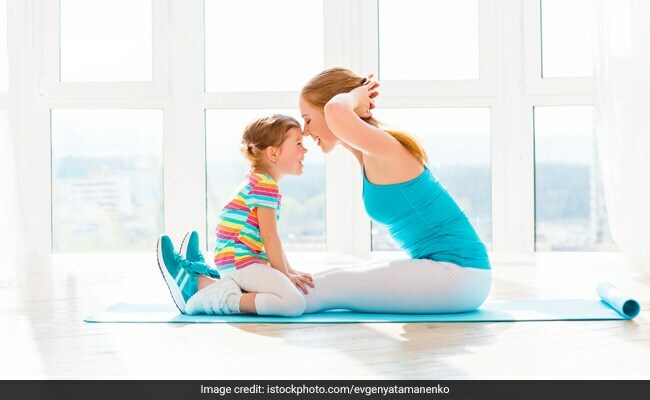 When it comes to children's weight, mother's lifestyle habits matter more as compared to their father's, suggest the results of Norwegian University of Science and Technology study published in BMJ Open. "Parents have a major impact on their children's health and lifestyle. 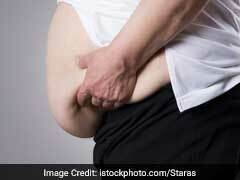 Behaviours that lead to obesity are easily transferred from parent to child," said Marit Ness. But how do parents' lifestyle changes affect their children's body mass index (BMI)? Very differently it turns out, depending on whether it's the mother or father we are talking about. If the mother loses weight, it also affects the children. "If mom drops two to six kilos, this can be linked to lower BMI in the kids," said Kirsti Kvaloy. "Mothers whose activity levels drop as their children are growing up are linked to children with higher BMI in adolescence," says Ness. According to Ness and Kvaloy, a lot suggests that moms are still the ones who are primarily responsible for planning activities in the home and perhaps for food choices too, although this study did not examine these issues. The results are quite clear also when taking education level into account. "On average, BMI is lower in families with higher education compared to families with less education," says Kvaloy.